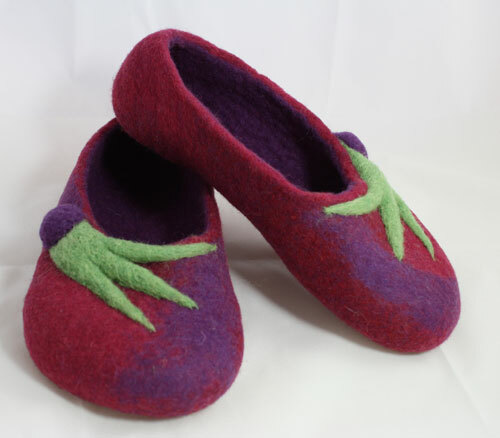 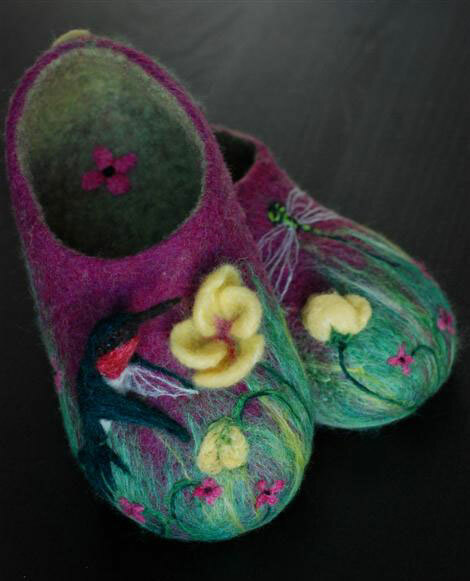 Wet Felting Slippers - Learn to Make Felted Slippers or Booties by Felting over a Resist! 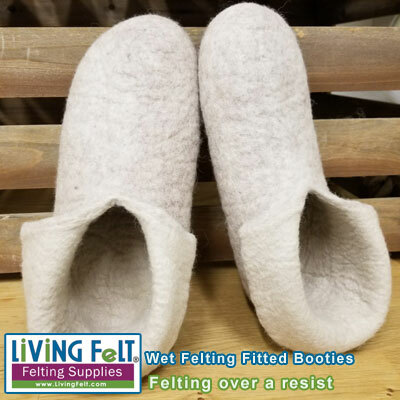 Wet Felting Slippers or Booties DOWNLOAD ONLY. 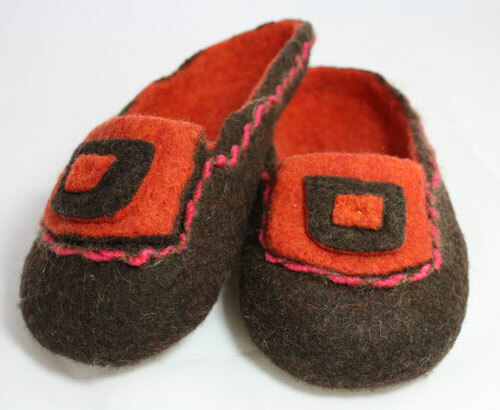 Learn to felt over a resist and create your own one-of-a-kind slippers. 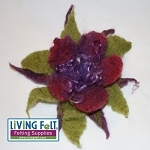 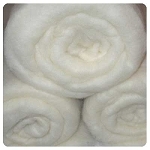 Wet Felting Mesh 30" x 60"
4, 6, or 8 ounces of Merino Cross in your choice of colors.